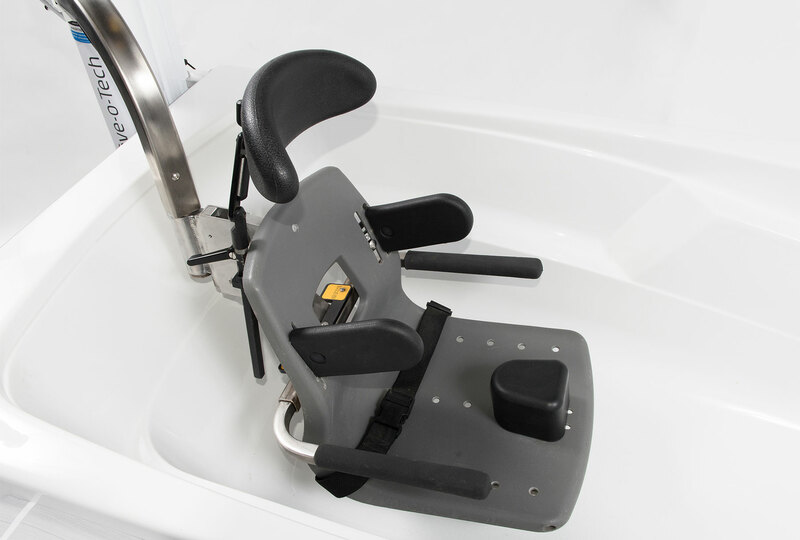 The Ergo-hoist model from Ergolab is a very practical, versatile bath lift. 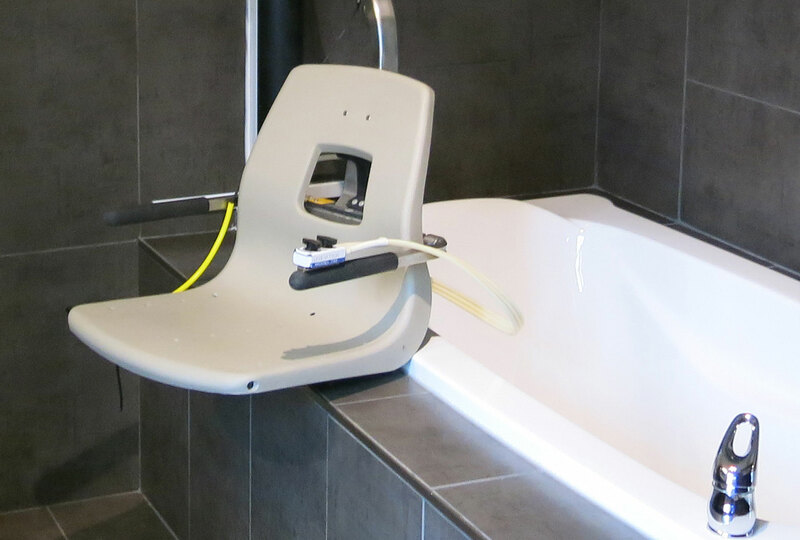 It adapts to all types of baths, spas or pools, both at home and in a health facility. Easy to use, it operates without electricity (using water pressure) and is easy to maintain, in addition to being safe and sturdy. From 3 to 4 weeks.